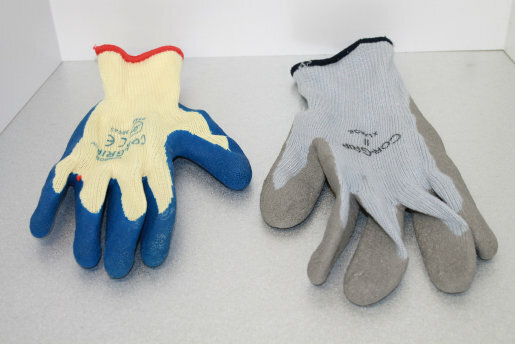 •Crinkle finish latex palm coating in either Blue or Gray. 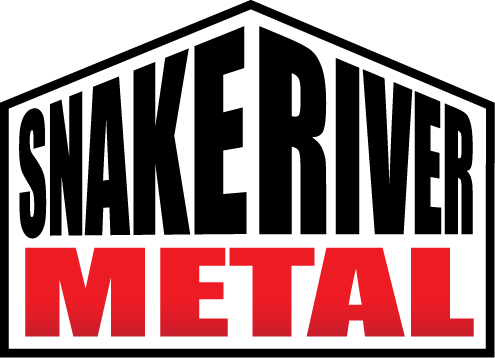 Snake River Metal locally manufactures quality steel roofing products for the DIY'er as well as the contractor. You will find fast, friendly and knowledgeable service. We deliver all over Southern Idaho and Northern Nevada. Contact us today! Copyright © 2018 Snake River Metal. All Rights Reserved.